BenQ has launched a stunning new colour critical monitor that offers photography professionals unprecedented colour accuracy, high specifications and an amazing price point. 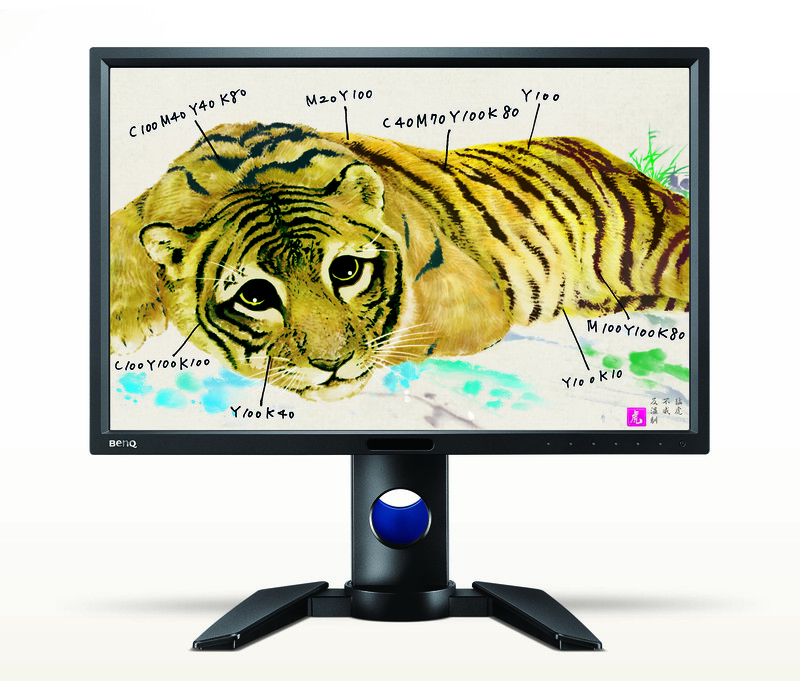 The 27” monitor was offered as part of a ‘Mystery Monitor’ competition, organised by Color Confidence last month. The new BenQ SW2700PT is designed to effortlessly and accurately showcase the creative vision of professional photographers, enhancing and empowering the visual stories they communicate. 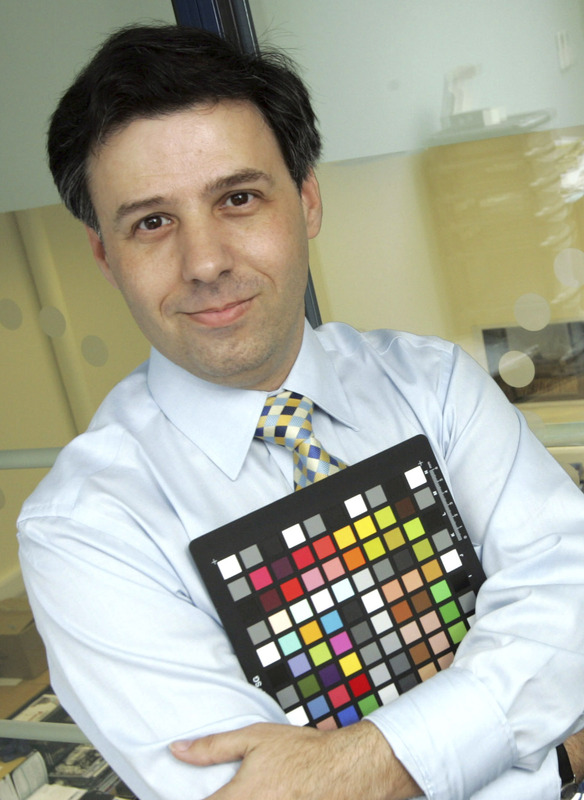 It is user-friendly and has unprecedented colour accuracy and attention to precise detail. Designed for visual perfection in professional photo editing, the SW2700PT is packed full of image enhancing features such as a 2560 x 1440 resolution display, 99% Adobe RGB colour space and IPS technology. The SW2700PT offers colours so true that it brings out the fine detail and creative essence of every photo, whether taken by a seasoned professional or amateur hobbyist. 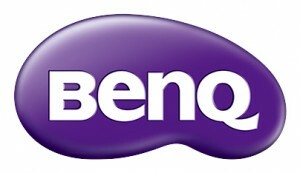 The SW2700PT is BenQ’s second colour critical monitor created for photography professionals, following the launch of the PG2401PT earlier this year. The monitor achieves an average Delta E≤2 for both Adobe RGB and sRGB, ensuring colour accuracy throughout project workflow, as well as providing viewers with the truest impression of the original image. 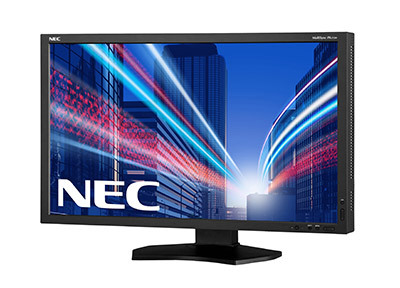 The SW2700PT display includes a variety of input terminals such as D-Sub, DVI-D, HDMI, DisplayPort, Mini Display Port, USB 3.0 together with a convenient SD card reader. We can now reveal that the Color Confidence ‘Mystery Monitor’ competition winner is Wioleta Swietlik from Poland. Congratulations Wioleta! You will now receive the new BenQ monitor and an X-Rite i1Display Pro – the ultimate colour management solution for creative professionals that demand speed, options and flexibility to attain colour accuracy. 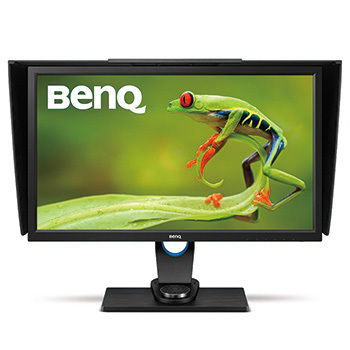 The BenQ SW2700PT is priced at just £499 incl. VAT (RRP) and is available to purchase through leading photography retailers. 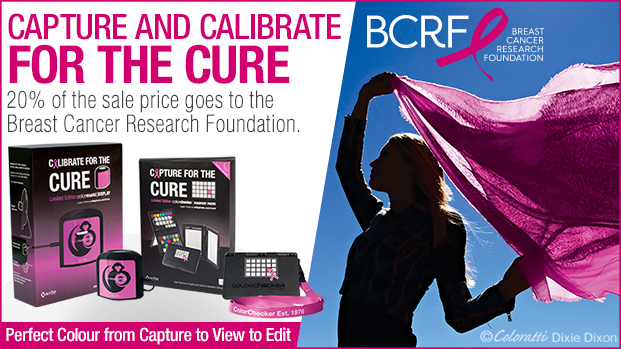 For more information, visit: www.colorconfidence.com. 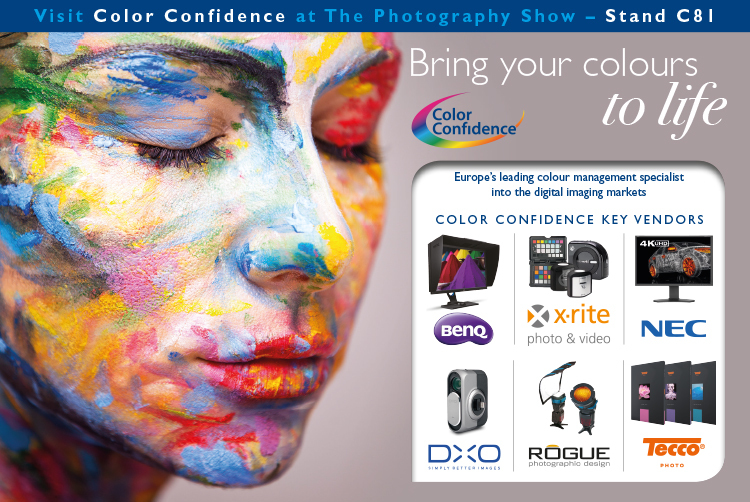 This entry was posted in BenQ, Color Confidence Range, Colour Management, Competition, General News, Monitors and tagged Color Confidence, Competition, Monitor, Photography on September 1, 2015 by Color Confidence. 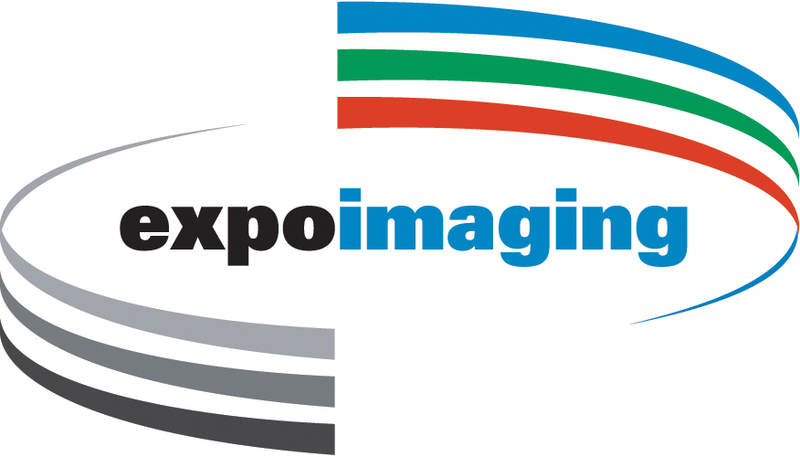 ExpoImaging, creators of the innovative Rogue FlashBender speed-light modifiers, has today announced a number of new improvements to their range of portable lighting accessories designed specifically for photography enthusiasts and professionals. 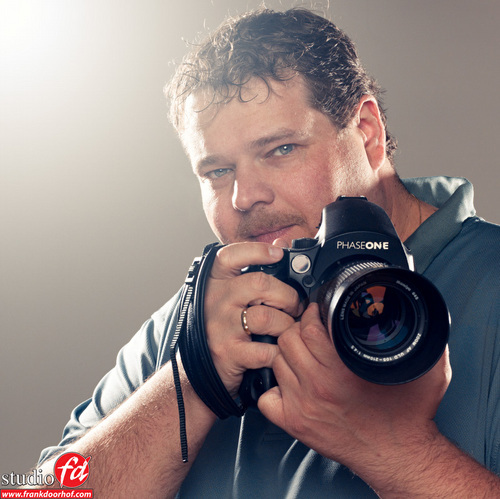 Striving for constant product innovation, the team at ExpoImaging focused on improvements that could be made to the Rogue Flashbender including reducing the weight of the reflector and modifications to the attachment strap. As a result, the FlashBender 2 range now incorporates new custom made reflective fabric which makes it 20-30% lighter and a new integrated attachment strap that can be adjusted to fit all popular brands of accessory flashes. “Photographers’ reaction to the original Rogue FlashBenders exceeded all our expectations,” commented Erik Sowder, CEO of ExpoImaging, Inc. “The FlashBenders’ versatility and portability have made them an integral part of the lighting kit a photographer would take on location”. ExpoImaging has also made product improvements to its best-selling Flashbender XL Pro Kit, a large light portable studio kit, by reducing its weight as well as making improvements to the attachment design. 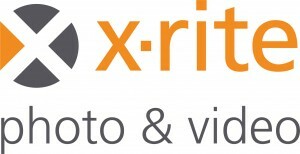 “We also know that photographers will be pleased by the inclusion of the new XL Pro Strip Grid attachment in the System. Combining diffusion fabric with a black fabric grid, the Strip Grid provides precise rim and edge lighting control. It attaches quickly to the front of the XL Pro Reflector and is compatible with the original XL Pro Reflector design. To keep it portable, the System is sized to fit a 43cm laptop compartment, or lay flat to allow more room for lenses and other essential equipment in the gear bag. We also include a handy Travel Bag,” concluded Sowder. 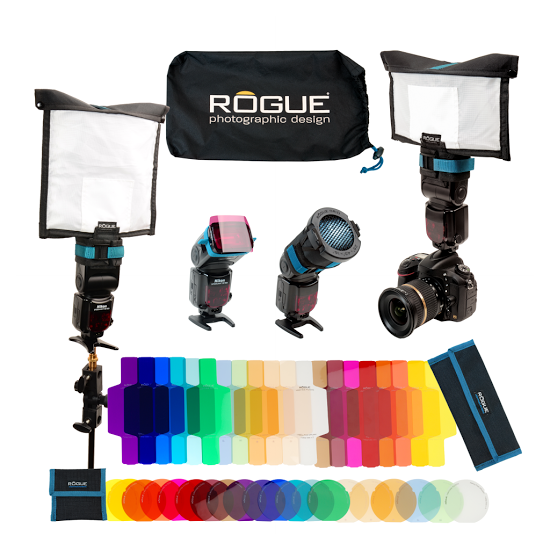 The Rogue FlashBender 2 XL Pro Lighting System includes: FlashBender 2 XL Pro Reflector, XL Pro Strip Grid, XL Pro Diffusion Panel, and XL Pro Travel Bag. New and improved Rogue FlashBender 2 versions include the FlashBender 2 XL Pro System, the FlashBender 2 Large and Small Reflectors, FlashBender 2 Bounce Card, FlashBender 2 Large and Small Softbox Kits and the FlashBender 2 Portable Lighting Kit. The Rogue FlashBender 2 range is available to purchase through leading photography retailers and is distributed exclusively by Color Confidence. For further information and to purchase your product, visit www.colorconfidence.com. 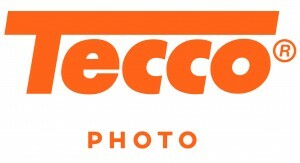 This entry was posted in Color Confidence, Color Confidence Range, Colour Management, General News, Lighting, Photography and tagged Colour Management, ExpoImaging, Photography on February 9, 2015 by Color Confidence.